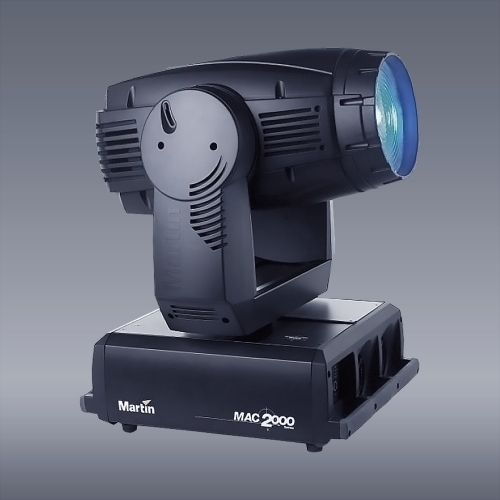 Light — MAX \ MAX. 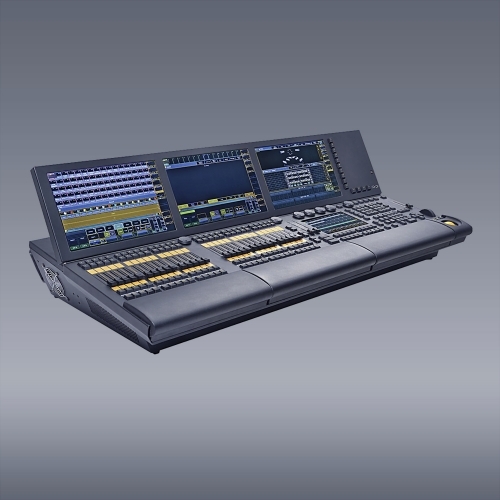 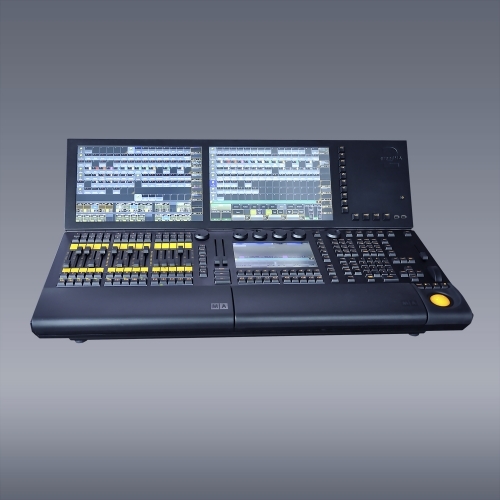 Show production, technical production and event directing. 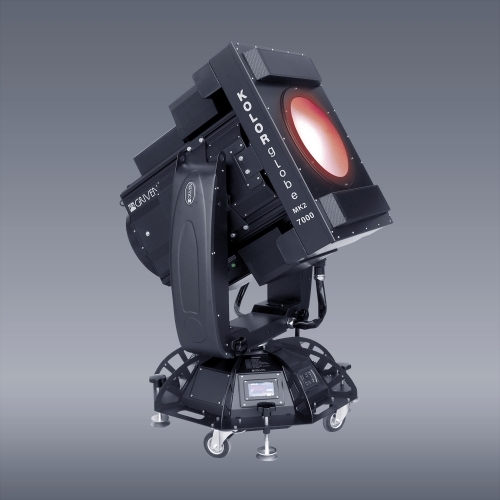 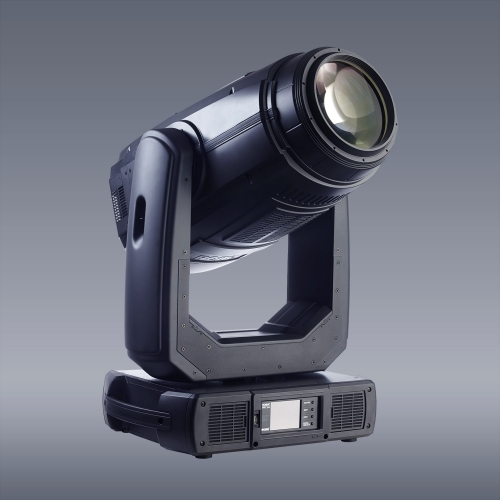 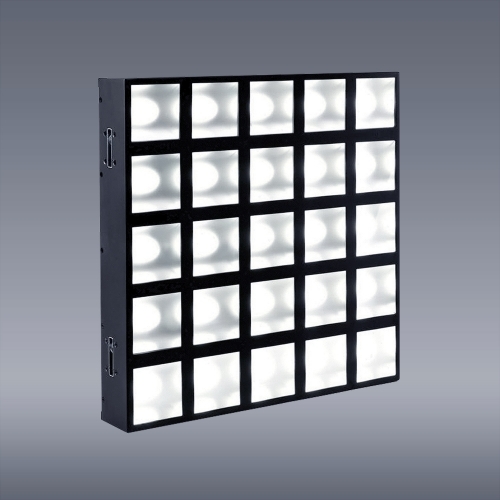 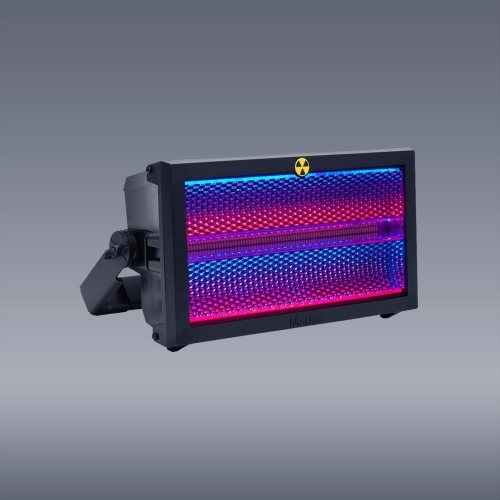 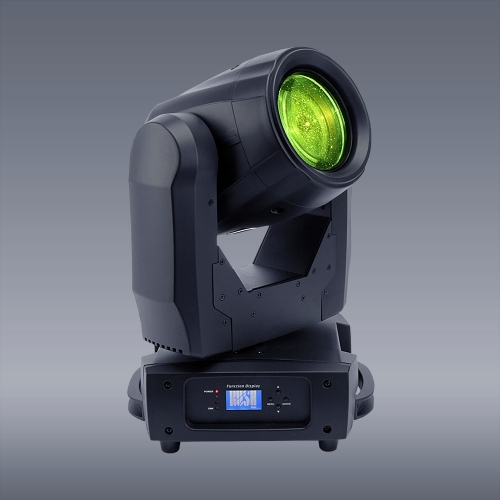 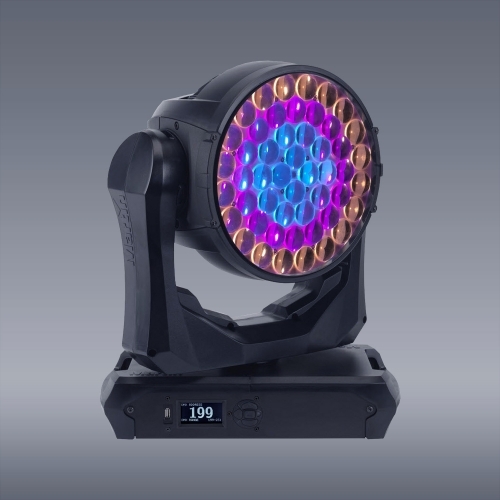 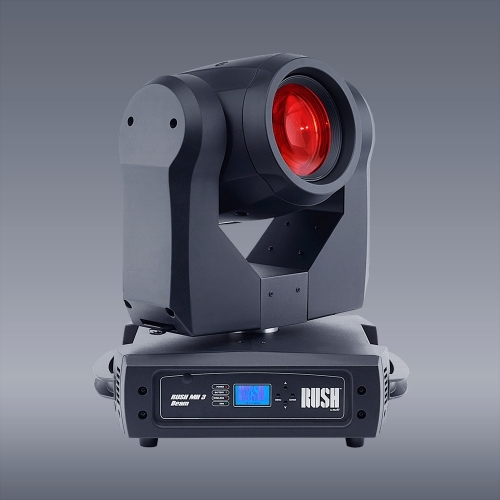 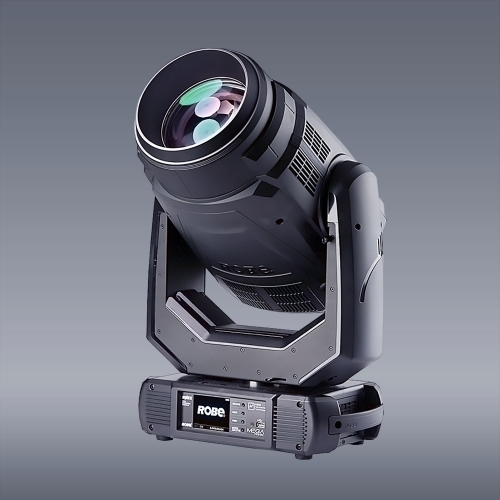 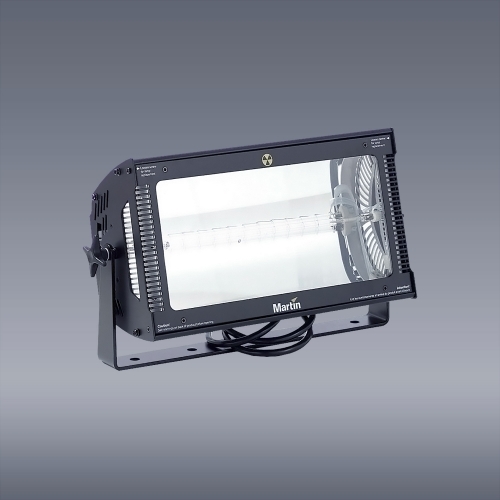 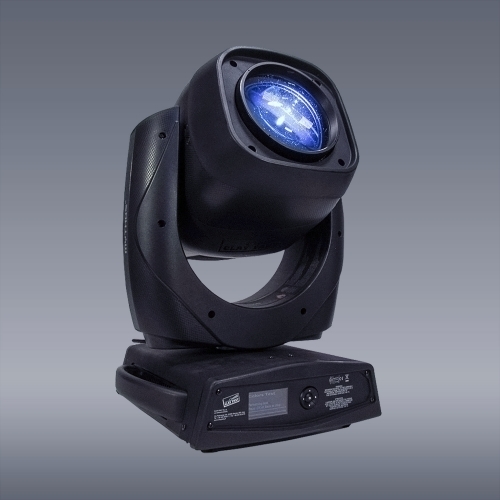 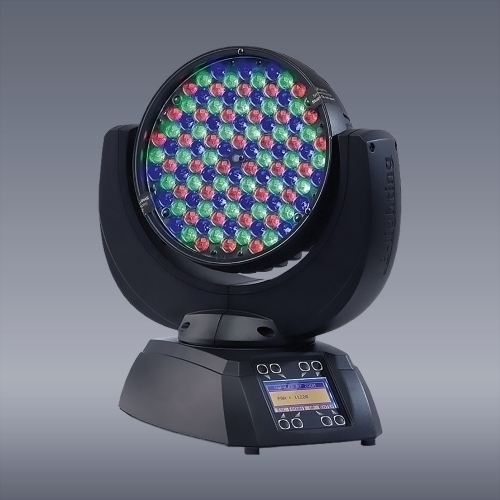 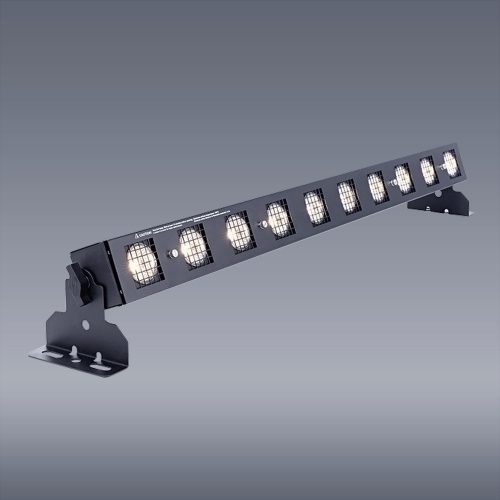 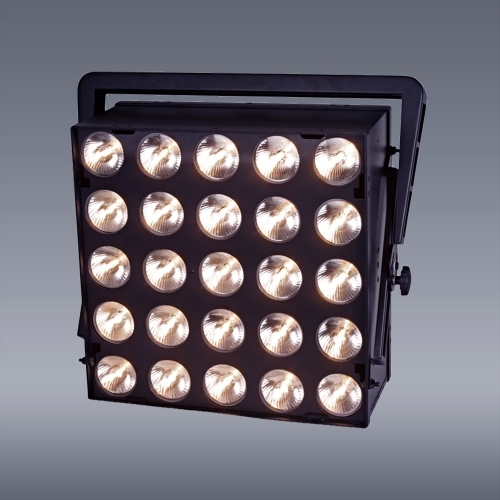 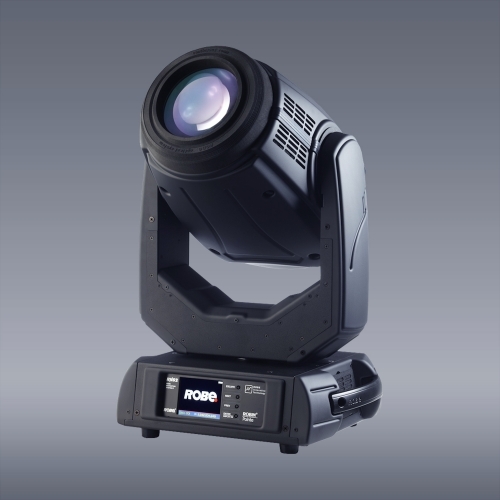 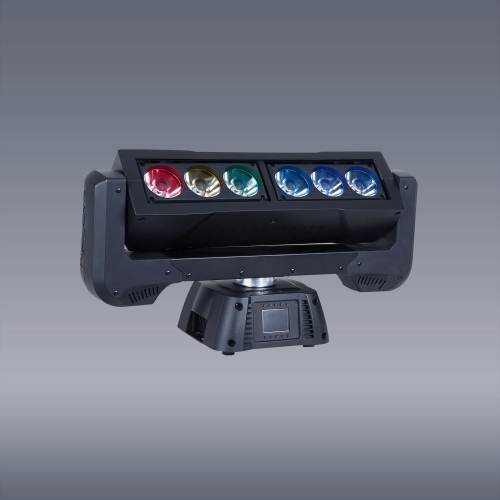 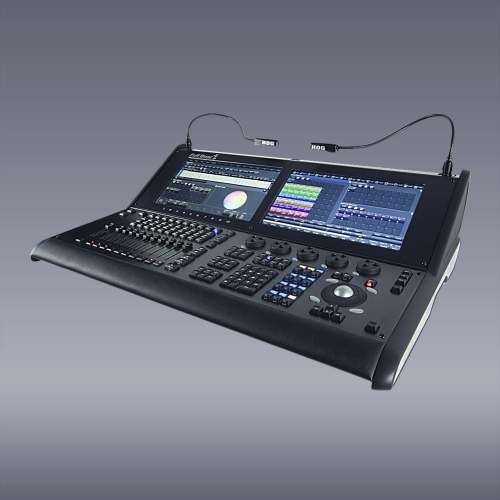 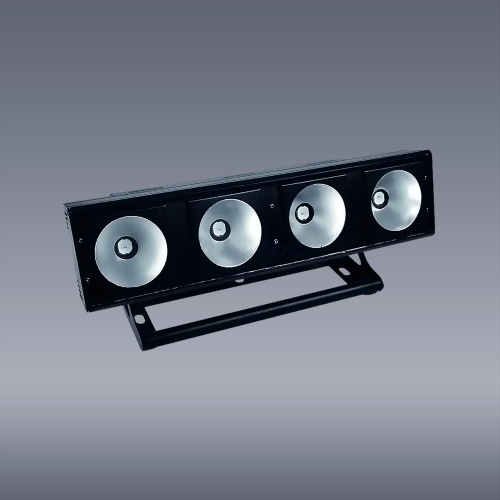 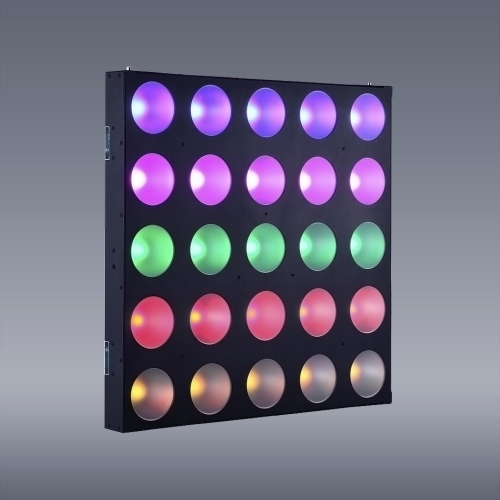 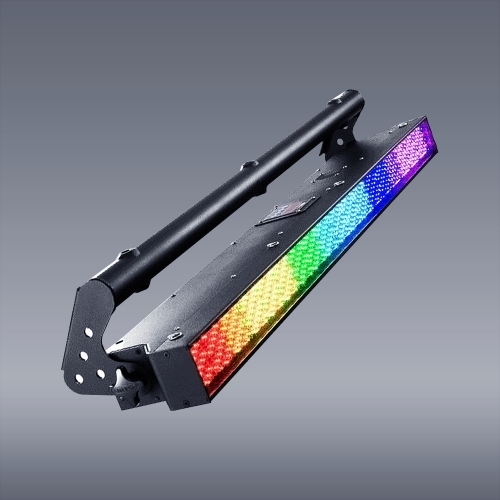 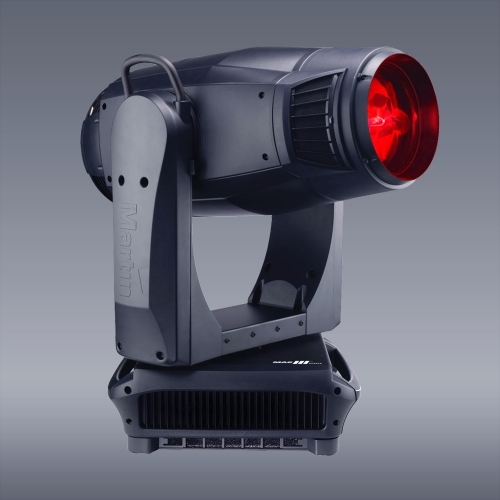 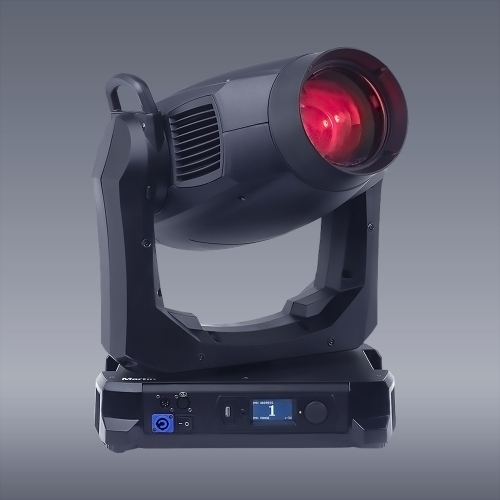 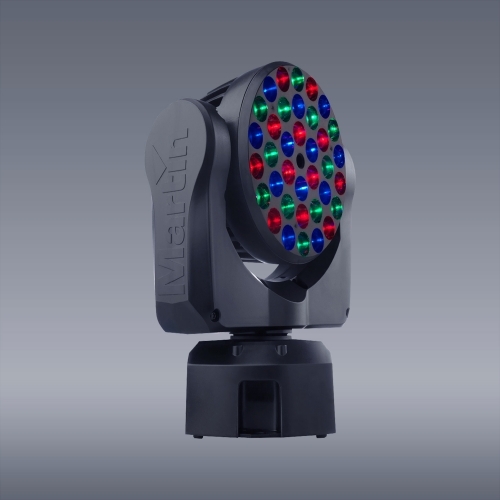 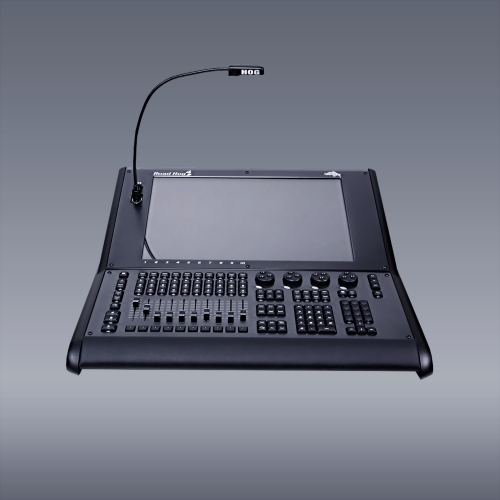 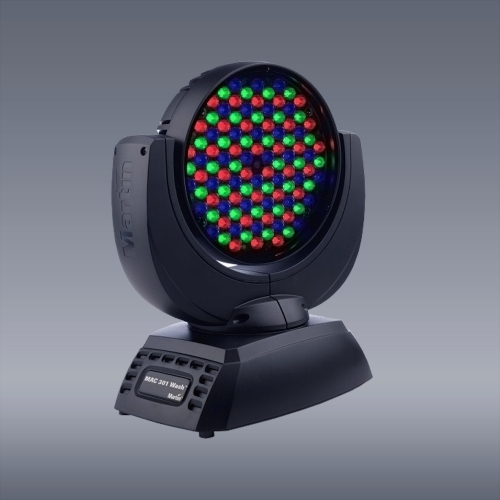 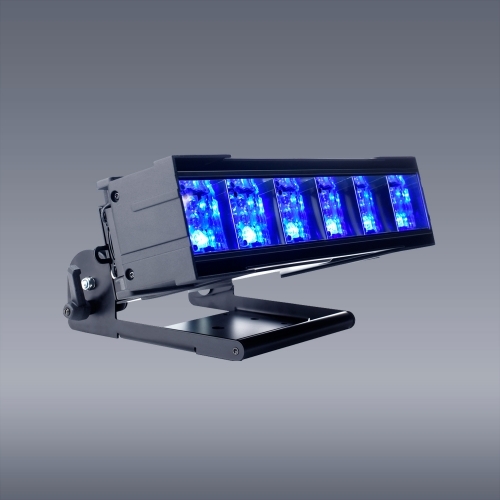 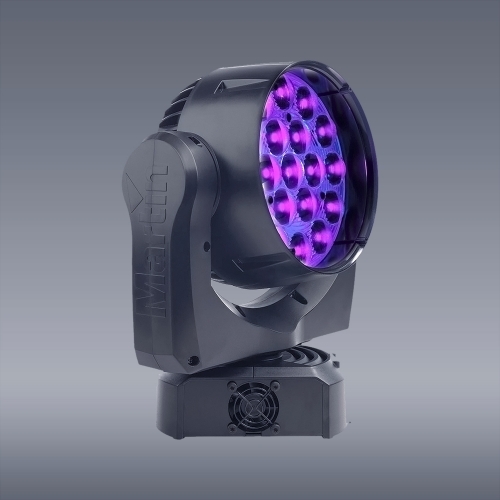 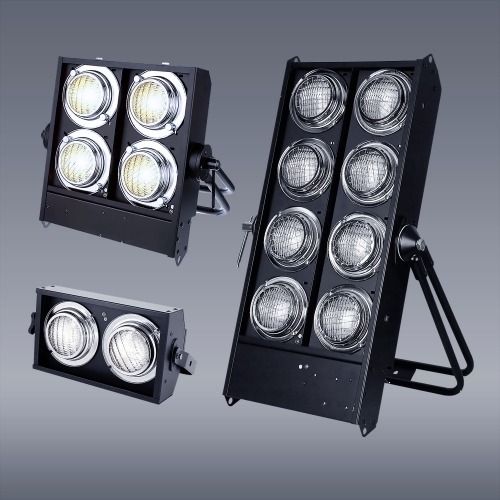 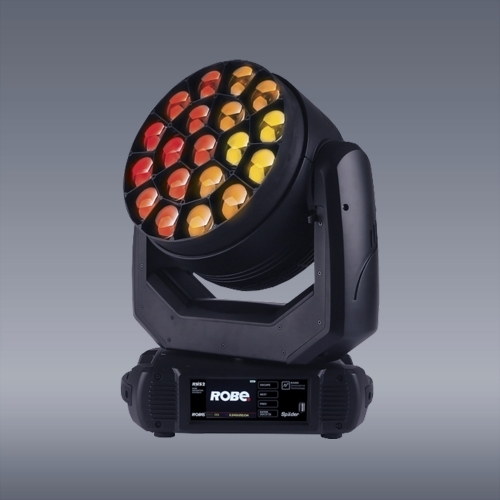 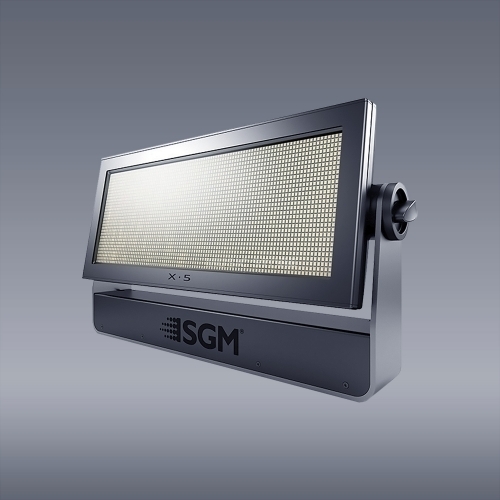 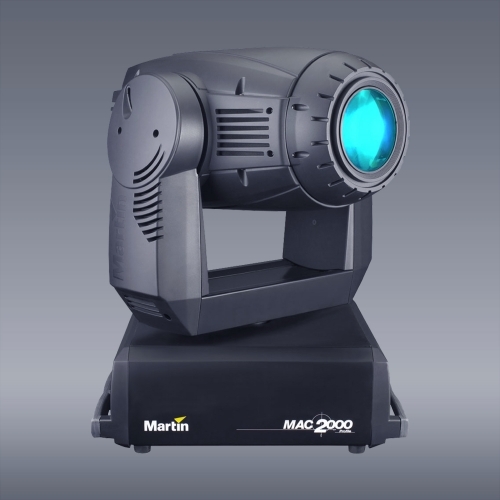 The diverse variety of products, the quantity of lighting equipment in stock and our professional team will allow to implement any idea of our customers. 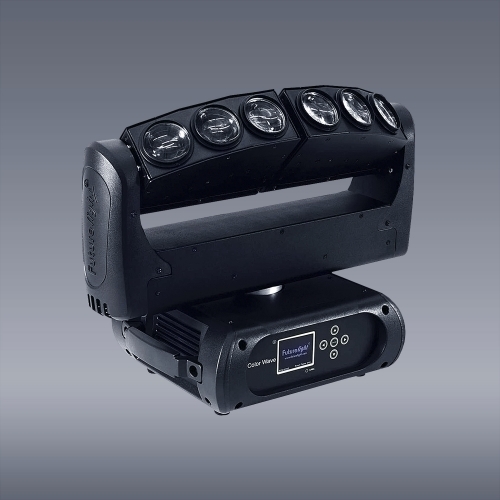 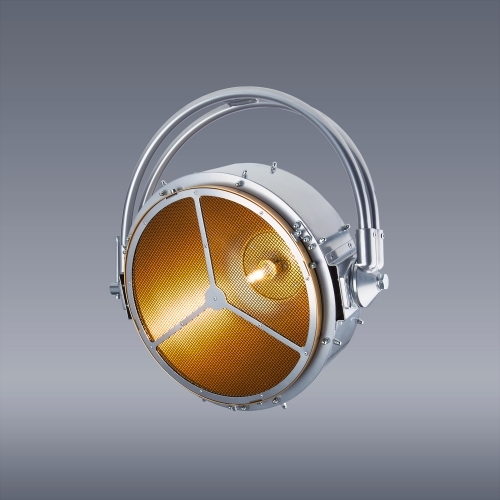 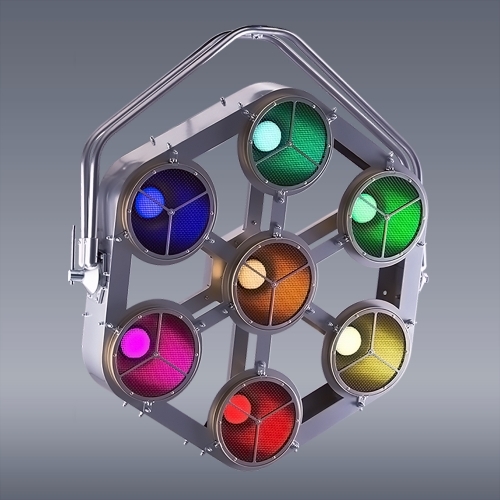 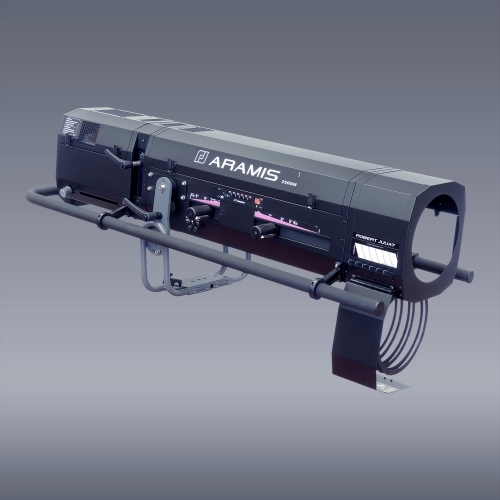 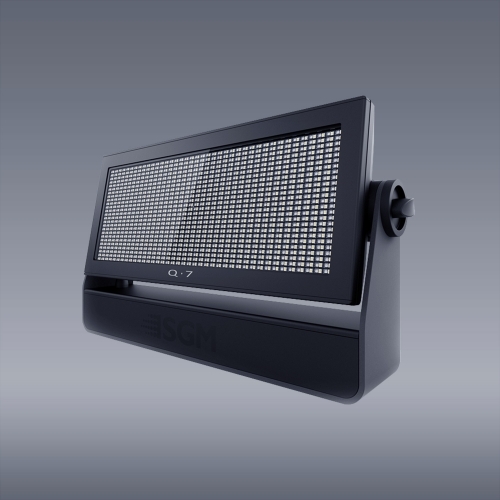 We are proud to always be at the forefront of lighting technologies and actively follow the latest innovations in this field, being in close cooperation with our key suppliers. 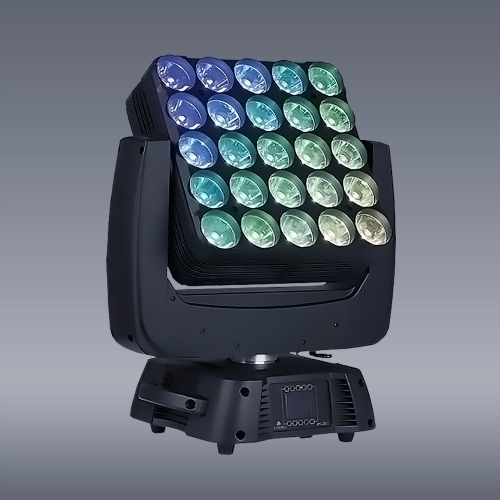 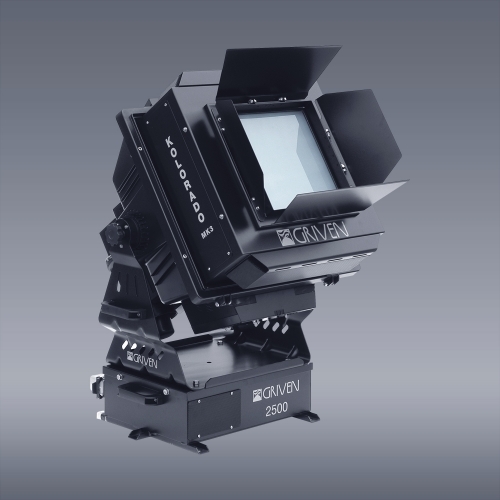 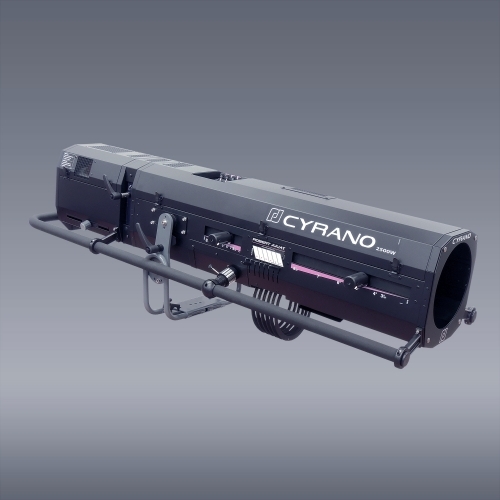 We offer you a selection of the most popular equipment to give you an idea of the diversity of our technical basis.